Hello to all my constituents in the Orange Section. 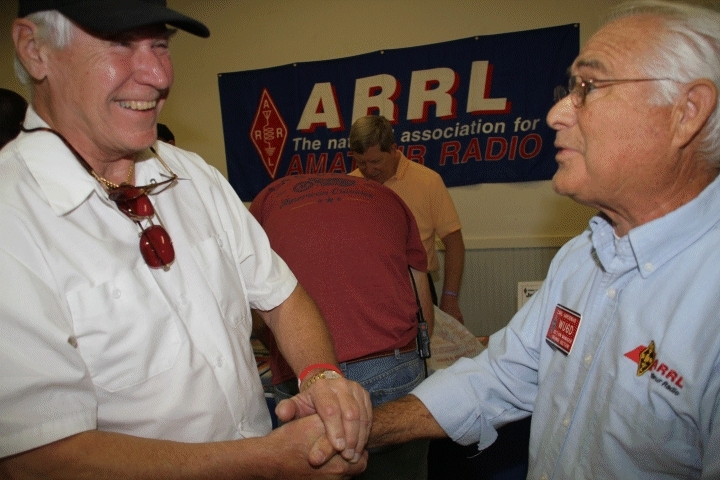 CLUBS: It is very important to keep your clubs information up - to - date on the ARRL website. Your secretary should update at least once a year, because change of positions or emails, phone #s do change. If you have questions, please contact our Affiliated Club Coordinator Bill Pratt K6ACJ for information on updating your information on the ARRL website.